Birthdays are one of the most important events of our life. 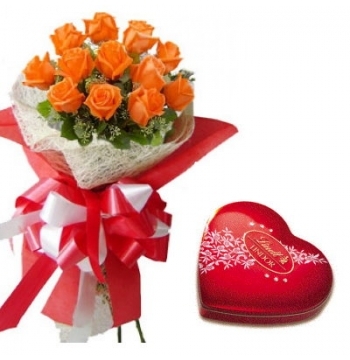 This special day deserves to be celebrated with delicious chocolates and beautiful flowers. It is hard to imagine celebrating birthdays without flowers and chocolates. 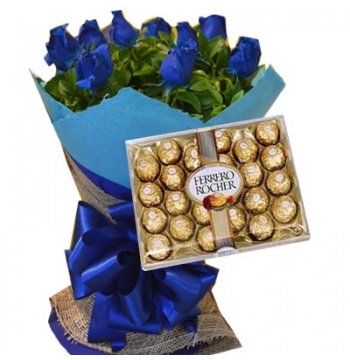 Send Flowers and chocolates for Birthday from our online shopping website make them feel happy and special on this amazing day manila in the philippines.Delivery flowers and chocolates to manila. Birthdays are the occasions for rejoicing and feasting with chocolats and flowers in manila. 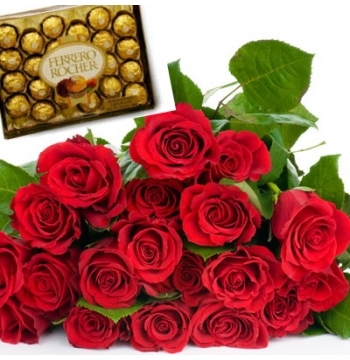 Send Flowers and chocolates for Birthday of your friends, relatives, family etc. 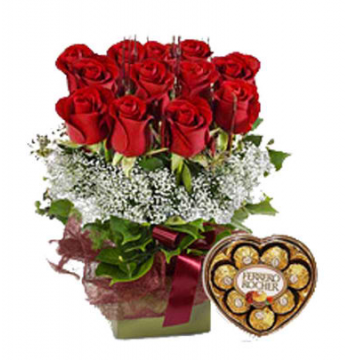 Celebrate these exceptional moments more memorable and special by sending them flowers and chocolates. Birthdays are those special moments which one wants to remember, create happy memoirs spent with your friends, family and special people by adding flowers and chocolates to it. 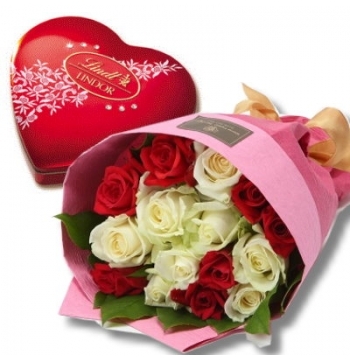 Flowers and chocolates will make a perfect gift for your loved one on this special day.